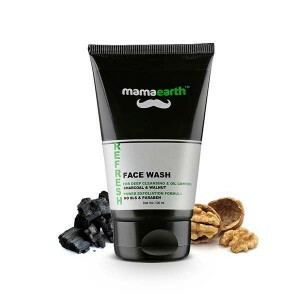 Mamaearth Men's Refresh Oil Control Charcoal and Walnut face wash works like miracle for men's skin. 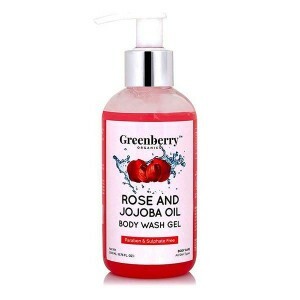 After a hectic day of sweating and stress at work, Skin feel like stressed and soiled up, at that time mamaearth face wash will help you to become refreshed, calm and relaxed. 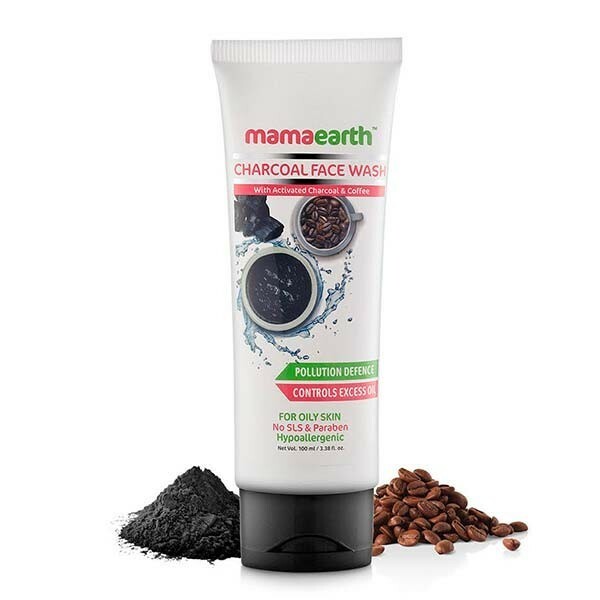 Product Description: Mamaearth Men's Refresh Oil Control Charcoal and Walnut face wash works like miracle for men's skin. 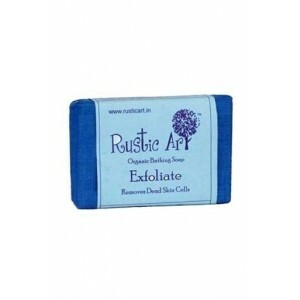 After a hectic day of sweating and stress at work, Skin feel like stressed and soiled up, at that time mamaearth face wash will help you to become refreshed, calm and relaxed. 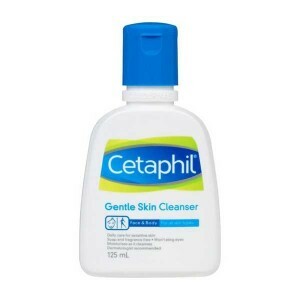 Ingredients: Purified water, stearic acid, palmitic acid, sodium cocoyl glycinate, cetyl alcohol, ethylene glycol monostearate, glycerin, walnut scrubbing beads, activated charcoal powder, patchouli oil and vetiver oil.